Lulu, the company who print and distribute the Wyrd Harvest books, often release short-running discount vouchers for their products. This can be a good way to get the best deal without reducing the amount of money that our chosen charities receive. You can check for current deals here, but some codes are only sent to registered members of the Lulu site. We will try and post these deals as we see them! Wyrd Harvest Press books explore the landscapes of Folk Horror and related realms in film, tv, books, art, music, events and other media and also psychogeography, hauntology, folklore, cultural rituals and costume, earth mysteries, archaic history, hauntings. southern gothic, ‘landscapism / visionary naturalism & geography’, backwoods horror, murder ballads, carnivalia, dark psychedelia, wyrd forteana and other strange edges. 100% of profits from FHR / Wyrd Harvest Press books sold in this online store will be charitably donated at intervals to different environmental, wildlife and community projects undertaken by the Wildlife Trusts. Prepare to taste the worm in the golden apple of Camelot as the evocative poets Jane Burn and Bob Beagrie peer behind castle walls and uncover the soiled sheets of the romance / betrayal of Lancelot and Guinevere. Slipping seamlessly from the lyrical to the modern, Bob and Jane draw us in like voyeurs to the clandestine passion and sometimes mundane (though always rich in language) details of the love affair between the most beloved of the legendary king. Prepare to read the classic tale of romance and bewitchment as it has never been told before. Illustrated throughout with atmospheric photography by several great artists. The eloquent words of two poets brought forth from the land, the lodestone and lodestar. All roads lead here. Join Tim Turnbull and Phil Breach as through poetry, prose and the atmospheric imagery of great photographers,they explore and invoke the physical and emotional landscapes. Head North my friends and don’t look back. 100% of sales profits from Wyrd Harvest Press books are charitably donated to different Environmental, Conservation and Community projects undertaken by the Wildlife Trusts. 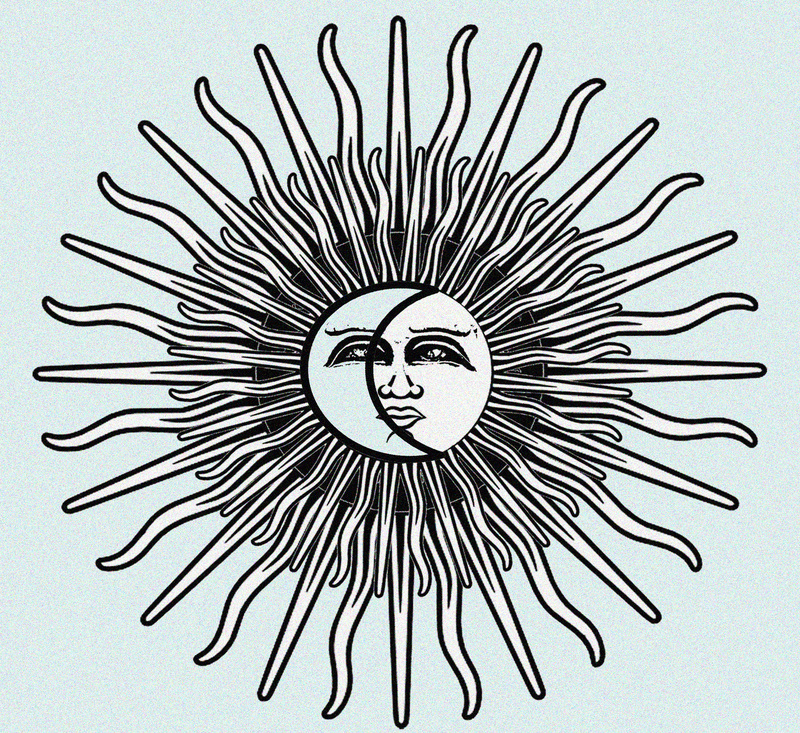 Sumer is a’cumin in … Beltain with 15% off Wyrd Harvest Press books. 100% of sales profits are charitably donated to The Wildlife Trusts environmental conservation projects. Offer valid through May 1st.